Just a few weeks ago, netizens kicked off a trolling campaign over the White House Christmas décor after FLOTUS Melania Trump unveiled somewhat eerie red topiary trees near a hall that leads to the East Garden Room. Katie March, an aide to the Colorado House speaker, has been disciplined after sneaking an activist into the state Capitol for what she called a "harmless prank." The stunt was apparently inspired by reports that no money had been raised to hang Donald Trump's portrait alongside his predecessors. 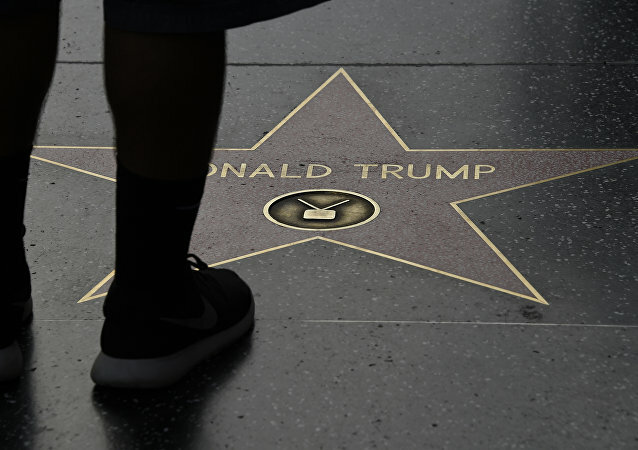 Earlier this week, local media reports suggested that Donald Trump’s star on the Hollywood Walk of Fame had been destroyed by a vandal allegedly wielding a pickaxe. What may seem like an innocent joke to some may turn out to be an insult to others. 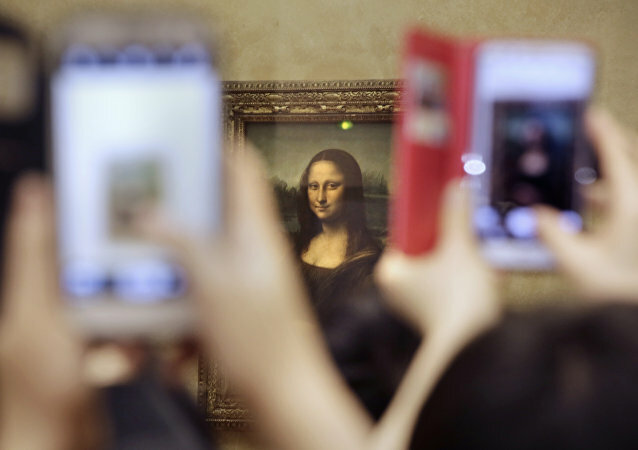 The Louvre Museum has infuriated Italians by dressing the iconic Mona Lisa in a French team jersey. The Daily Star notoriously wrote a story about the Russian mafia allegedly readying prostitutes to blackmail English football fans. Dr. Tara McCormack, a lecturer in international relations at Leicester University in Britain, offered her take on this. 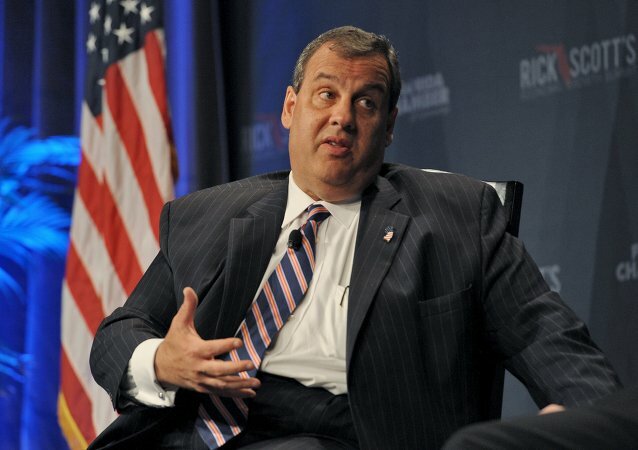 Just when the people of New Jersey believed they were done with governor-turned-meme Chris Christie, a recent report shows him returning for a bite out of the taxpayers’ pockets. Despite being out of office for three months, former New Jersey Governor Chris Christie isn't quite done flipping the state's taxpayers the bird. 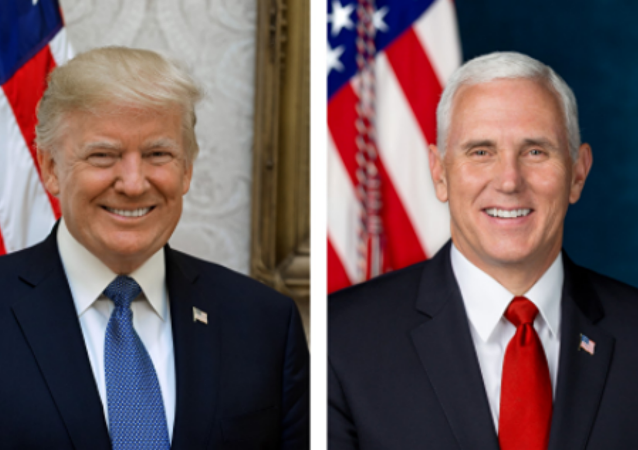 Offices and branches of the United States Postal Service may be required to exhibit photos of US President Donald Trump and US Vice President Mike Pence, if New York Republican Representative Dan Donovan’s bill mandating public institutions to display photos of the president and vice president passes the house. 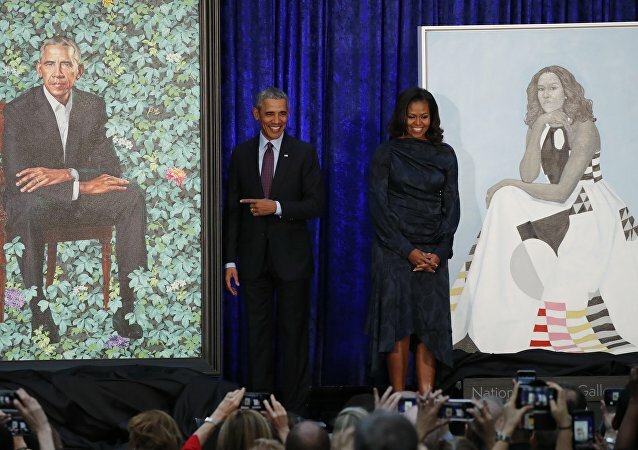 On Monday, former US President Barack Obama and former First Lady Michelle Obama unveiled their official portraits, which are now part of the Smithsonian's National Portrait Gallery. 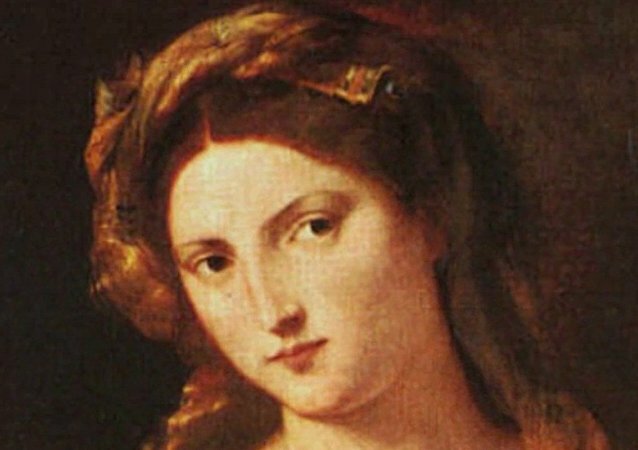 The now two-year-old Google Arts and Culture app, which is just one in a long line of applications introduced by the search engine giant, wouldn’t be that popular but for one recent update. Italian farmer Dario Gambarin used his tractor to create a giant portrait of the Russian President on a field outside Verona. 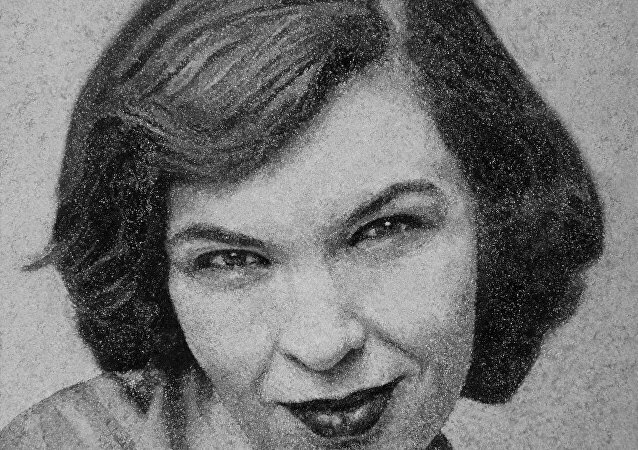 Artist Heide Hatry, who grew up on a pig farm in the south of Germany, was stricken with grief after the death of her father and the suicide of a friend. In a bid to heal her pain, she thought of an innovative idea, although the process took a number of years to master. A patient from Sochi, Russia asked his dentist for an unusual service: he wanted the doctor to carve portraits of US President Donald Trump and Russian President Vladimir Putin onto his false teeth. 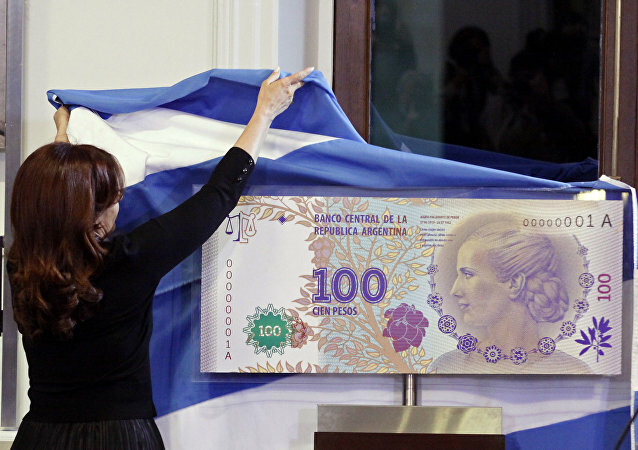 They feature portraits of the Founding Fathers and former presidents, monuments and places of interest, the banknotes of different countries, however rarely, feature women. And with the recent US announcement to put the image of a woman on the new $20 bill, Sputnik has compiled a series of banknotes with recognized female leaders. There is something about official portraits that captures raw power and absolute authority. So what would it look like if modern day politicians sat for some of the greatest painters in history? A trip down the art history lane. A Russian artist and fan of Leonardo DiCaprio commemorated his triumph at the Academy Awards ceremony in her own unique style. 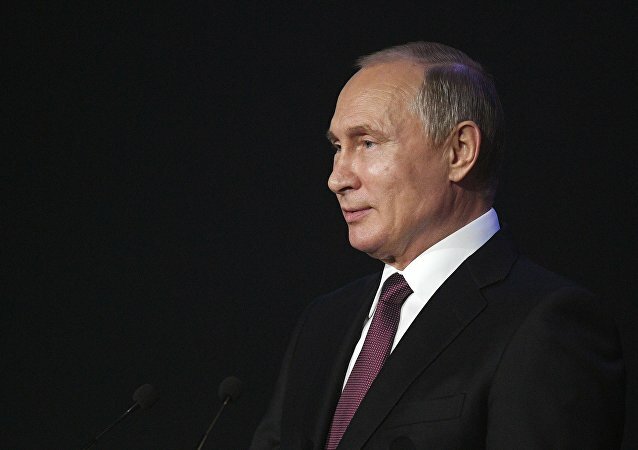 The beauty of Russia's geographic position is that it gives the country "capabilities that can surprise its opponents and even make the Russians more dangerous”- this unexpected conclusion was made by an American political scientist and former chief intelligence officer in an attempt to compile Russia’s portrait with the help of several maps. 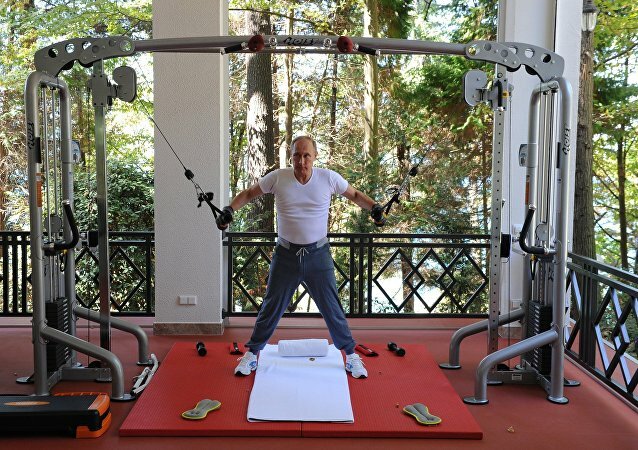 As Russia’s President Vladimir Putin’s popularity surges, his image served as a muse to many artists. Andy Warhol’s portrait of Lenin commanded top dollar at Sotheby’s Frieze Week sale; the black painting has been auctioned off for $4.7 million (£3,061,000).